Atlantis Blue is the miners that extract the stones. They are the artisan workers that polish and craft the stones. They are the distributors that take the stones to the market. As Larimar becomes more popular, so have the old unethical problems that plague the mining industry of precious and semi-precious stones. The proliferation of fake blue stones (Larimar), the illegal exportation of the gems, the price discrepancies in the international market are the ones we aim to quickly fix. 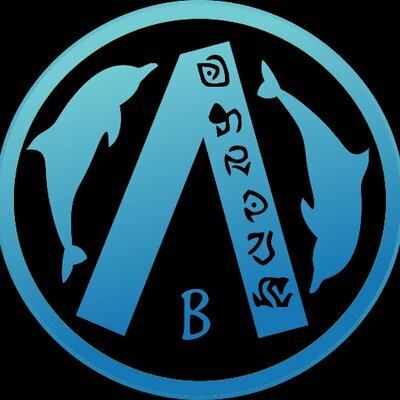 1% of sold Atlantis Blue Digital Tokens (ABDT) will be distributed in the Bounty Program. (1 ABDT = 0.6$). Bounty will be paid in ABDT tokens. The Bounty campaign will start on 03.05.2018 and proceed till 01.07.2018. During this time, all participants will be able to earn “contribution” bounty. After the campaign has ended, we will distribute the entire award among all campaign participants within 3 weeks. FREE TRADE LARIMAR GEM IS HERE! Instructions: Register on BountyGuru platform and connect your Facebook account - your posts and reposts will be tracked automatically only after you’ll be approved! !!! PLEASE NOTE Your account must be older than half a year. The nickname mustn’t contain such words as “ICO”, “bounty”, “bounty hunter”, “cryptocurrency” and so on. The avatar must contain your real photo. The number of your posts mustn't exceed 100 per week. Otherwise you will be disqualified. If you are caught in following back you’ll be immediately banned! Instructions: Register on BountyGuru platform and connect your Twitter account - your tweets and retweets will be tracked automatically only after you’ll be approved! 9.You can use rebate code in your articles/videos. You are an influencer blogger and you post an article saying that if you buy ABDT and use XXXXX Reate code, you will get 10% rebate in bitcoins. When one of your followers spends 1000 USD in ABDT (example), customer will get 100 USD in bitcoins and blogger will get 200 in bitcoins. !!! PLEASE NOTE Only 10000 users will be in time! 5. You must join all the social pages. 1: Add Atlantis Blue in your Telegram Profile Picture space. 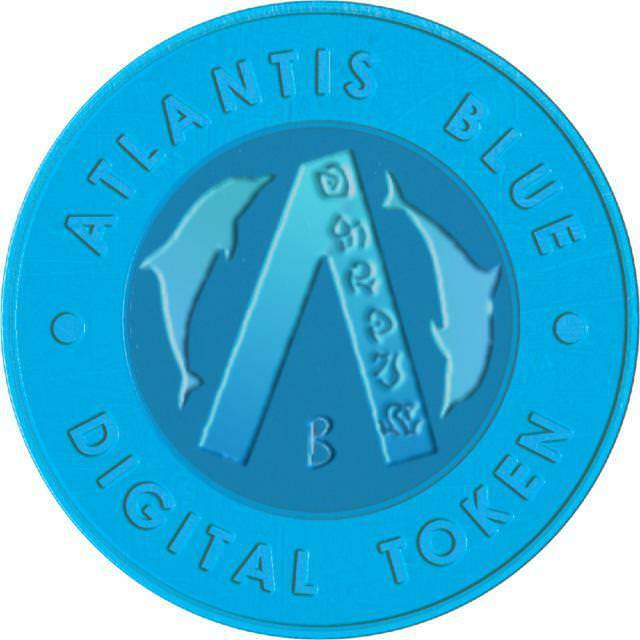 2: Add Atlantis Blue link: "atlantisblue.org" in your Telegram public name. 4. The comment must be constructive and be at least 2 sentences. 8. You must join Telegram to join campaign.